Nelson Police have made 15 arrests as part of an undercover drug operation. Nelson police have made 15 arrests following an undercover project that involved cocaine, ecstacy, morphine and other drugs. Oct. 28, 2013 11:00 a.m. The Nelson Police Department has arrested 15 alleged drug dealers following an undercover project intended to “determine the scope and extent” of drug use and trafficking in the community. Police say during the operation, officers from the BC municipal undercover program bought or seized marijuana, cocaine, ketamine, GHB, ecstacy, morphine, and methamphetamines. Three vehicles were also seized through the civil forfeiture process. Since the operation ended, police have shared the information they gathered with other agencies for further investigation, chief Wayne Holland said. Other suspects have also been identified. Some of those arrested have already pled guilty and are serving jail time. However, Holland declined to release their names or give specifics of their sentences for fear of prejudicing other cases still before the courts. Once all have concluded, police plan to issue a summary of the outcomes. Holland wouldn’t confirm whether the suspects had previous convictions, but said all were local residents. While they didn’t necessarily work together, they would have been familiar with one another, he added. 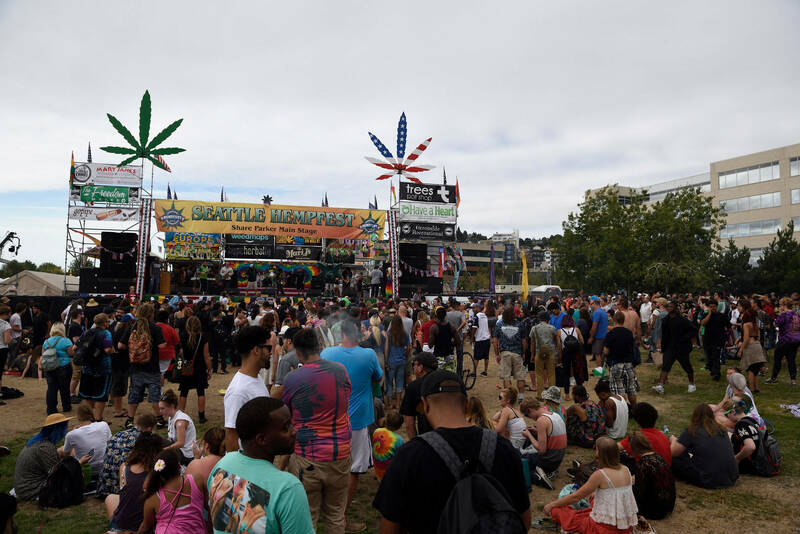 He said the undercover operation followed up on suspicions that drug sales in Nelson are on the rise and the substances in question are more potent and dangerous, including synthetic or designer drugs. Holland asked citizens, especially parents and teachers, to be on the lookout for the drugs in question and warn their children and students about them. While they were not surprised that their suspicions about the level of drug trafficking in the community were borne out, Holland said they never expected to arrest so many accused traffickers. He wouldn’t say when the operation began to avoid identifying the undercover officers and informants who worked with them. Asked whether the arrests would make a dent in the local drug trade, Holland replied: “Word is it’s more difficult to buy some drugs in Nelson right now. We hope that’s so but want to send a message to [dealers] that we’re onto them and not going to let up.” Whether other dealers will take the place of those recently arrested remains to be seen, he said, and is something they will monitor. Holland said there is no indication that Nelson is a manufacturing centre for the designer drugs, but he believes most of the dealers’ customers live here. “If there’s that many engaged in the trade, there must be buyers out there. That’s what concerns us,” he said, noting that longtime officers say they are seeing different types of drugs in far greater volumes than before.